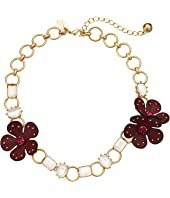 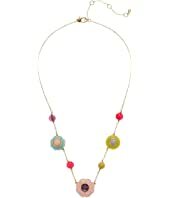 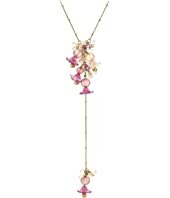 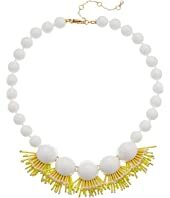 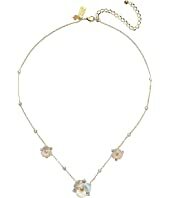 Kate Spade New York Blooming Bling Leather Necklace MSRP: $128.00 $57.60 Rated: 4 stars! 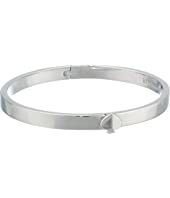 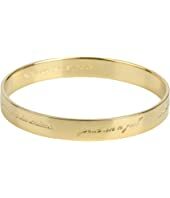 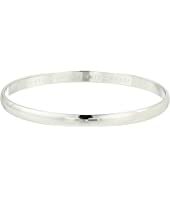 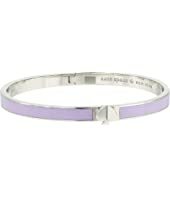 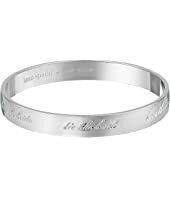 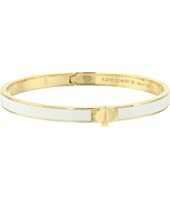 Kate Spade New York Bride Idiom Bangle $58.00 Rated: 5 stars! 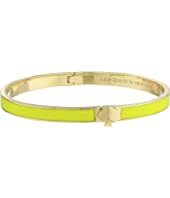 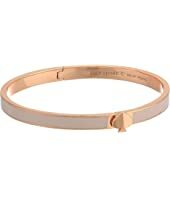 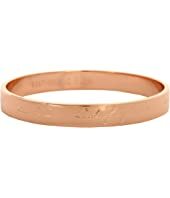 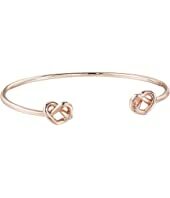 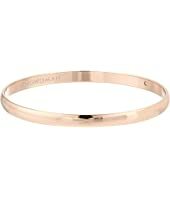 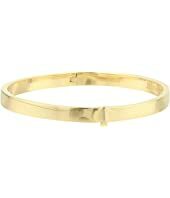 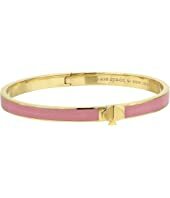 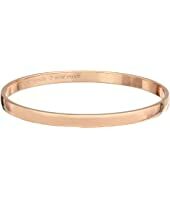 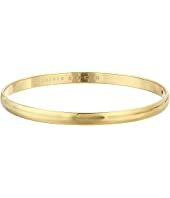 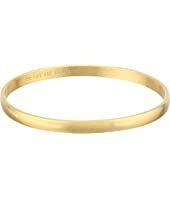 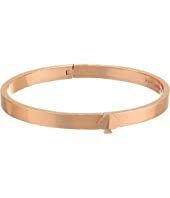 Kate Spade New York Bridesmaids Idiom Bangle $58.00 Rated: 5 stars! 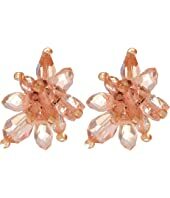 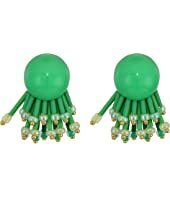 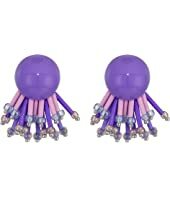 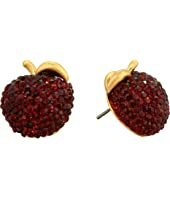 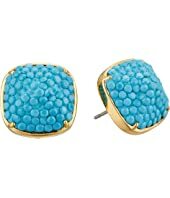 Kate Spade New York Bright Ideas Cluster Studs MSRP: $58.00 $34.80 Rated: 1 stars! 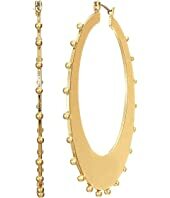 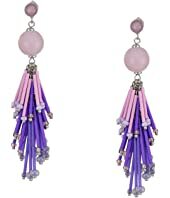 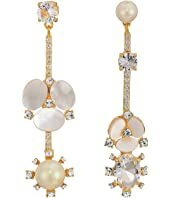 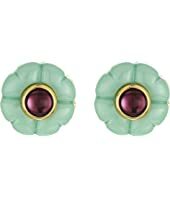 Kate Spade New York Bright Ideas Double Drop Asymmetrical Studs MSRP: $58.00 $40.99 Rated: 5 stars! 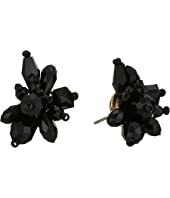 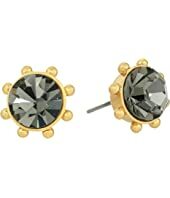 Kate Spade New York Bright Ideas Double Drop Asymmetrical Studs $58.00 Rated: 5 stars! 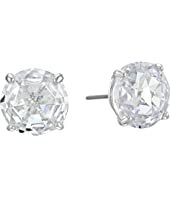 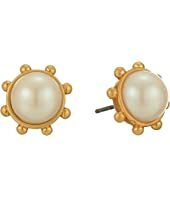 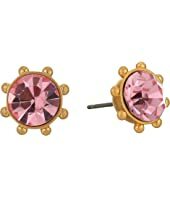 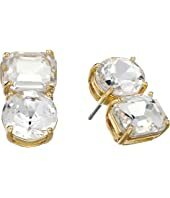 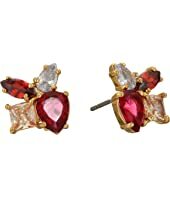 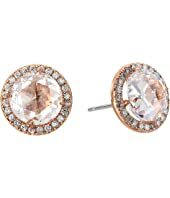 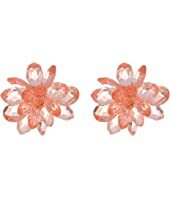 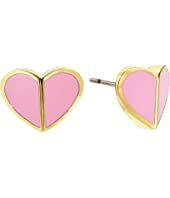 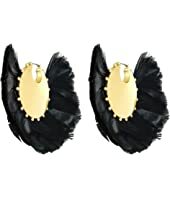 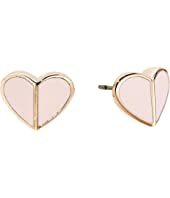 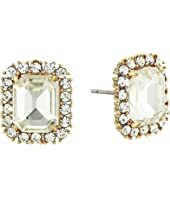 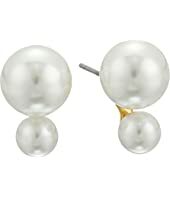 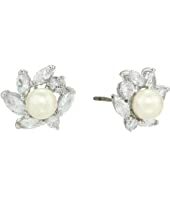 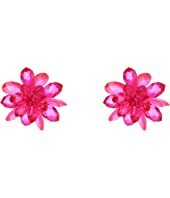 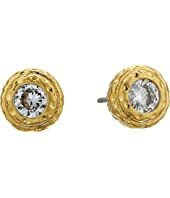 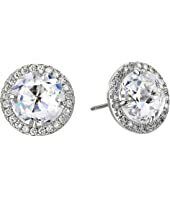 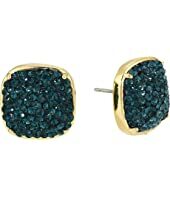 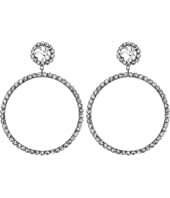 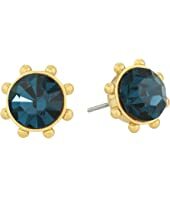 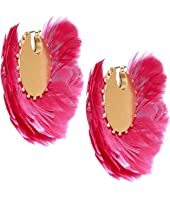 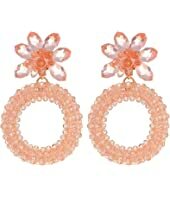 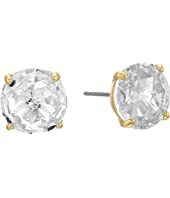 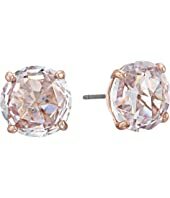 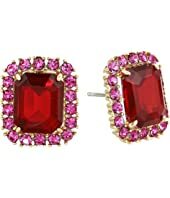 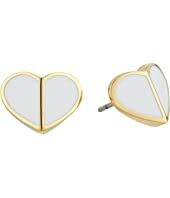 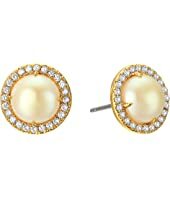 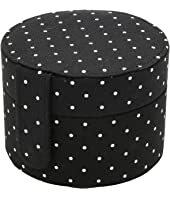 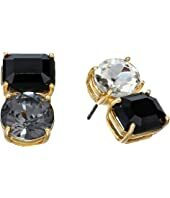 Kate Spade New York Bright Ideas Pave Halo Stud Earrings $48.00 Rated: 5 stars! 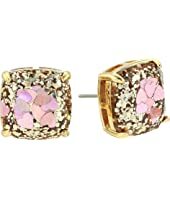 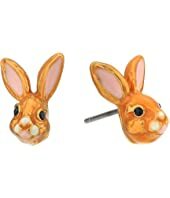 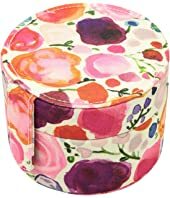 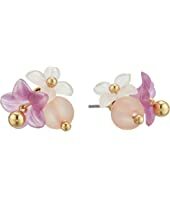 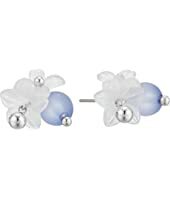 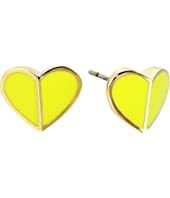 Kate Spade New York Bright Ideas Stud Earrings $38.00 Rated: 5 stars! 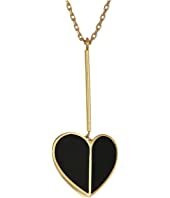 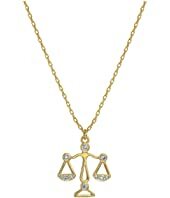 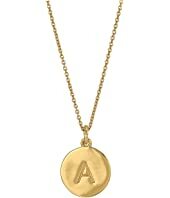 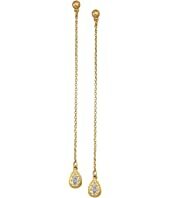 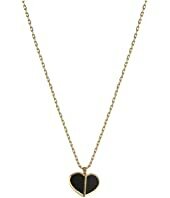 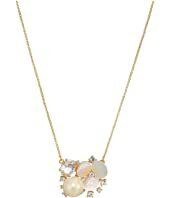 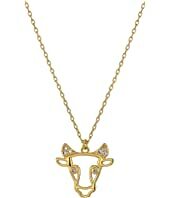 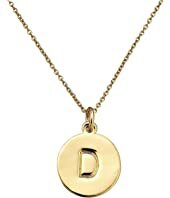 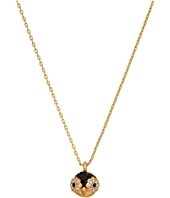 Kate Spade New York Celestial Charm Taurus Pendant Necklace MSRP: $58.00 $52.20 Rated: 5 stars! 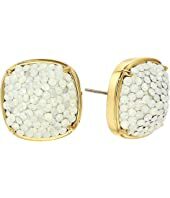 Kate Spade New York Clay Pave Small Square Studs Earrings $44.00 Rated: 5 stars! Kate Spade New York Clay Pave Small Square Studs Earrings MSRP: $44.00 $30.99 Rated: 5 stars! 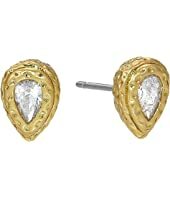 Kate Spade New York Elegant Edge Tear Drop Studs $38.00 Rated: 5 stars! 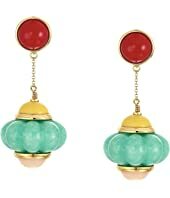 Kate Spade New York Flying Colors Cluster Studs Earrings MSRP: $48.00 $42.99 Rated: 5 stars! 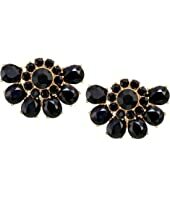 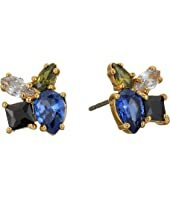 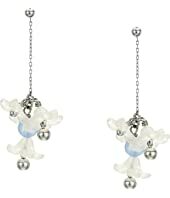 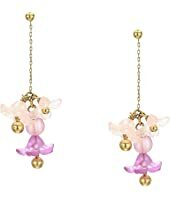 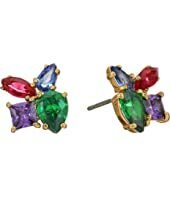 Kate Spade New York Flying Colors Cluster Studs Earrings MSRP: $48.00 $29.86 Rated: 5 stars! 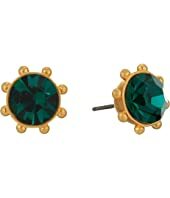 Kate Spade New York Flying Colors Cluster Studs Earrings MSRP: $48.00 $34.99 Rated: 5 stars! 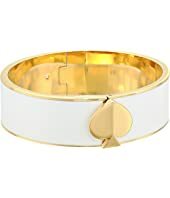 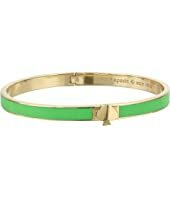 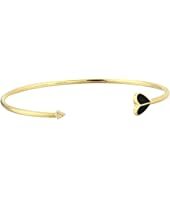 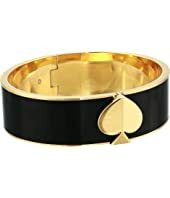 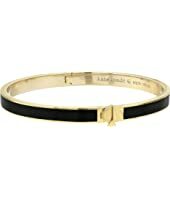 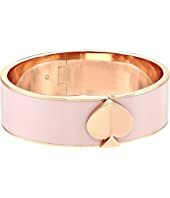 Kate Spade New York Idiom Bangles 2 Heart Of Gold $28.00 Rated: 5 stars! 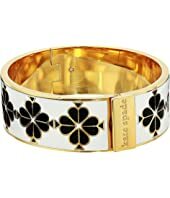 Kate Spade New York Idiom Bangles Stop and Smell The Roses - Solid $32.00 Rated: 4 stars! 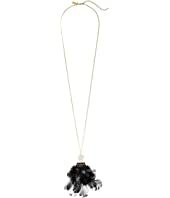 Kate Spade New York In Full Feather Pendant Necklace MSRP: $88.00 $61.60 Rated: 3 stars!